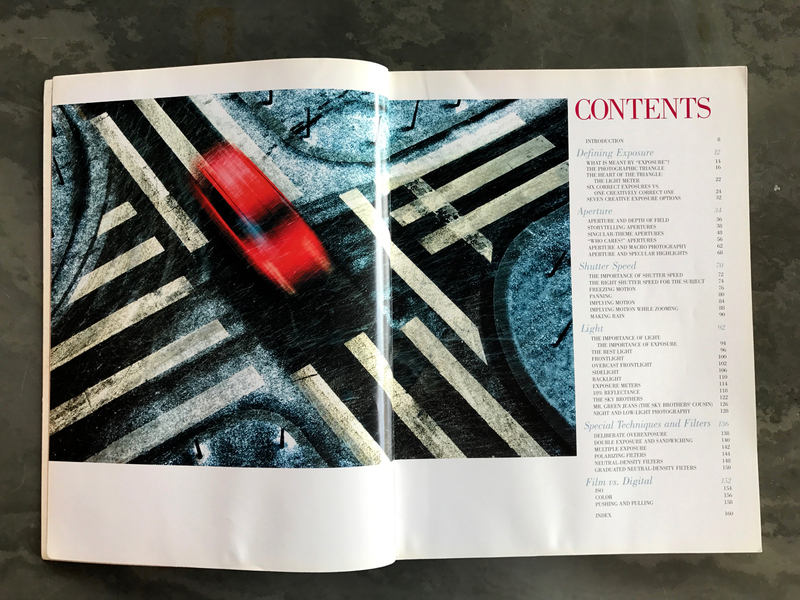 I adore collecting photo books and magazines and since moving to London, one of my favourite things to do is going to the Photographer’s Gallery shop and spend some time there looking at their fantastic collection. 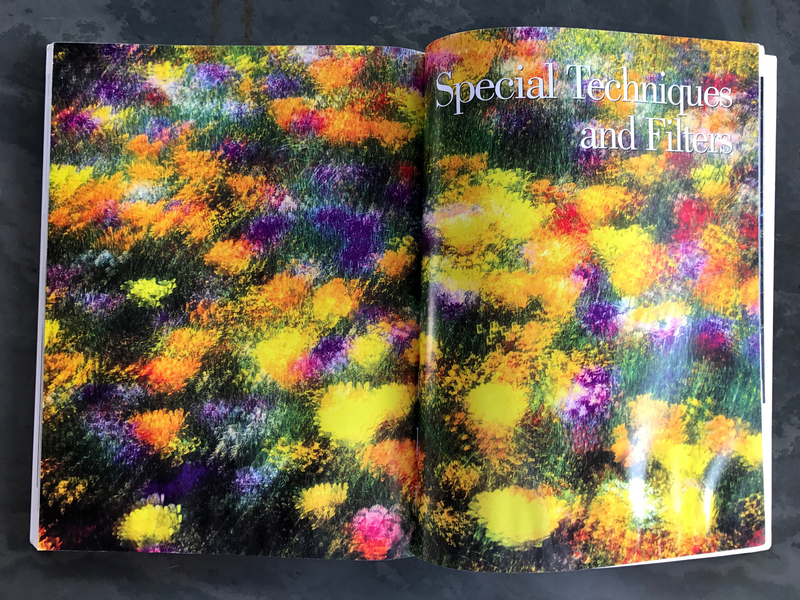 In the LSP family, we love giving each other books and we also have some great titles in the studio available for the students during workshops hours. 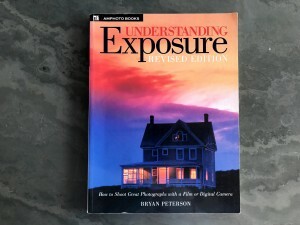 Once in a while, we’ll be reviewing some titles here and the first one I recommend to everyone is Understanding Exposure by Bryan Peterson. 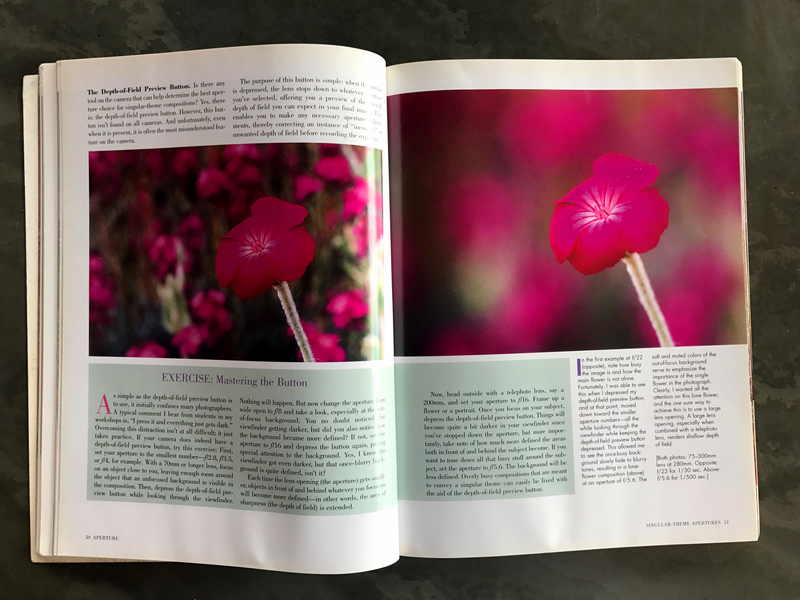 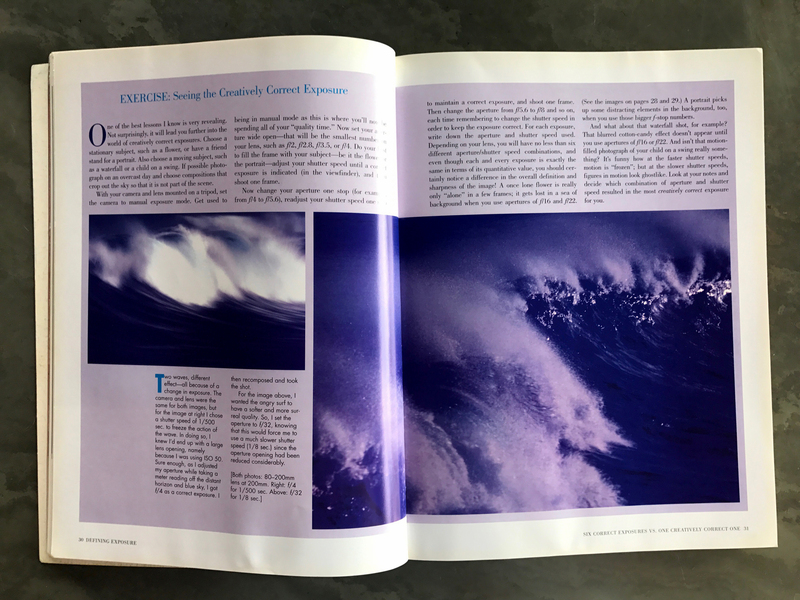 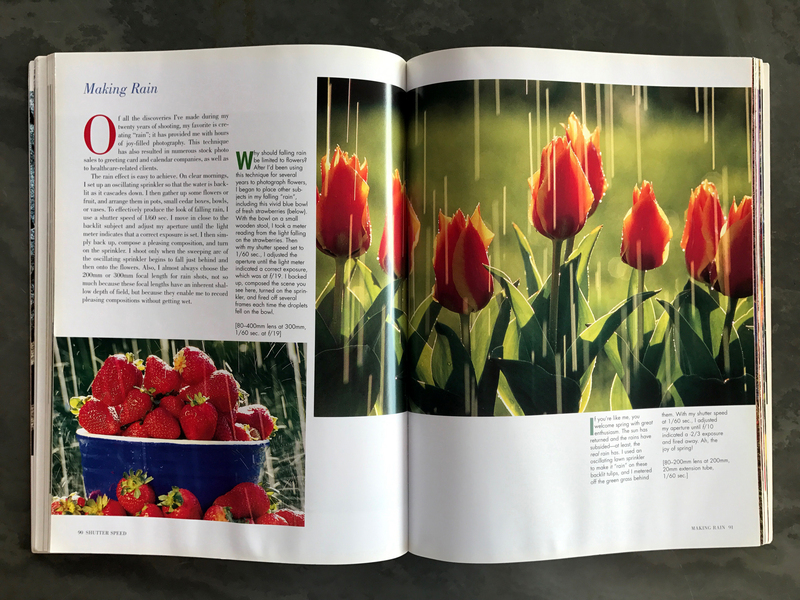 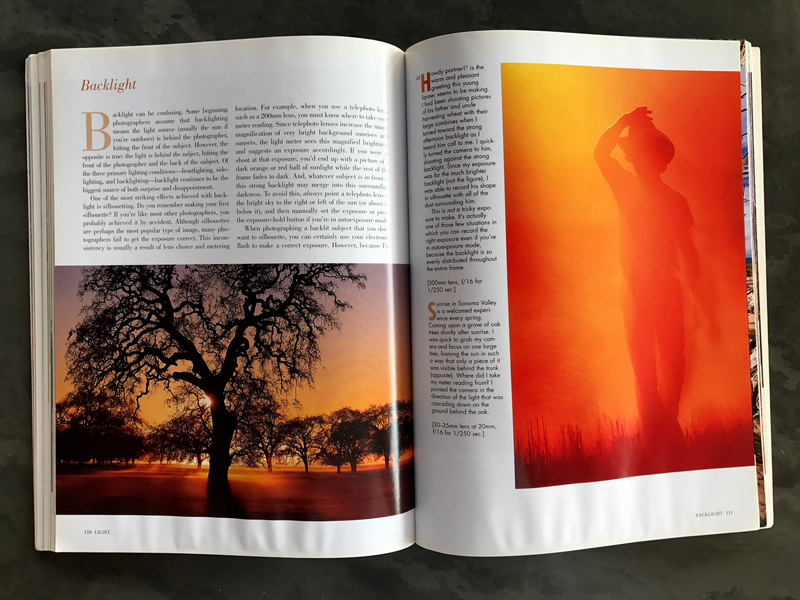 An excellent book with beautiful images illustrating the most important concepts around exposure, the relationship between ISOs, Shutter Speeds and Apertures. With lots of practical tips and inspiring subjects, Peterson’s style is straightforward and very easy to understand. 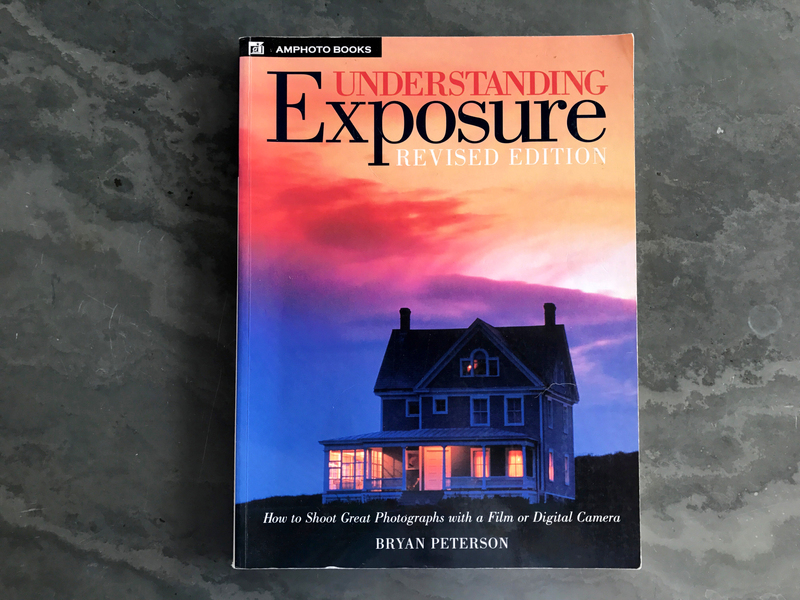 ‘Understanding Exposure’ shows how to get (or lose) sharpness and contrast in images, how to freeze action and how to take the best meter readings, while also exploring filters, flash and light. 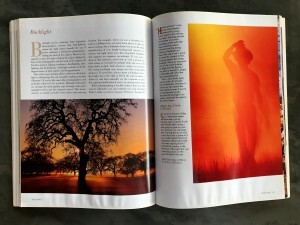 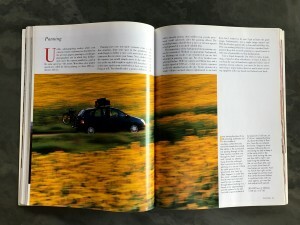 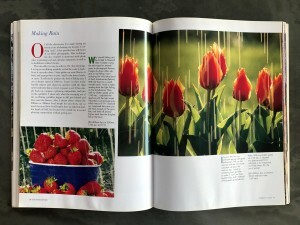 Check out some images from my book, which is the third edition. 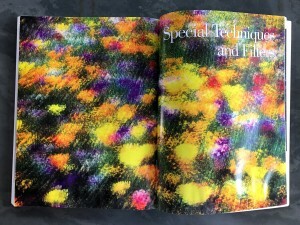 He has already published a fourth one, updated with new technologies. Your feedback is important to thousands of LSP fans and us. If this article is helpful, then please click the Like, Share and Re-Tweet buttons.